Explore all our listings for sale below. As you search through listings please be sure to contact us with any questions or to schedule a viewing. Register on the site to save your favorite listings and to receive email notifications when similar listings come to market. Center chimney antique cape available for long term rent. 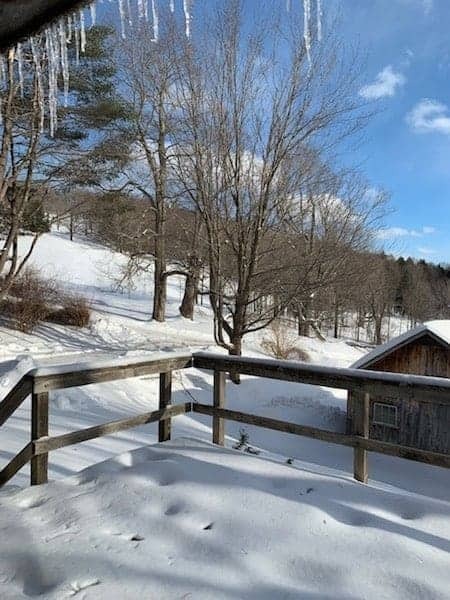 Lovely grounds, small farm setting in Barnard, Vermont. Charming interior with wide board floors, 4 fireplaces, wood stove, unusual floor plan. 2 BR, 1/1/2 BA, exceptional kitchen, unfurnished looking for a tenant to enjoy this beautiful property and wonderful and lovingly restored cape. Some additional storage for tenant's use in barn. Available May 1, 2019. 12 miles to Woodstock, 6 miles to I-89. Pets are considered. References and security deposit required. Tenant pays all utilities; utilities remain in owner's name and tenant will be billed monthly. No smoking. Chalet style home with 2 bedrooms and 1 1/2 baths available for long term or short term vacation. Two levels of living with bedrooms on first floor. Kitchen and living room on second floor. Furnished, wood floors and carpet, updated kitchen and baths, washing machine and dryer, stone fireplace, deck and detached garage. Small but comfortable space easy travel time to Woodstock village. Pets may be considered. No smoking. Minimum 1 month. Available December 2018. Desirable Woodstock West townhouse available for long term rent. This interior unit is recently renovated and freshly painted with new wood floors and other updated features. Offered unfurnished 2-3 bedroom, 2 1/2 bath with 3 floors of living space. Washing machine and dryer, deck, parking. Tenant pays all utilities. Trash, snow removal and grounds maintenance included. No smoking. A pet may be considered with a deposit and approval by owner and Townhouse Association. Available April 1. 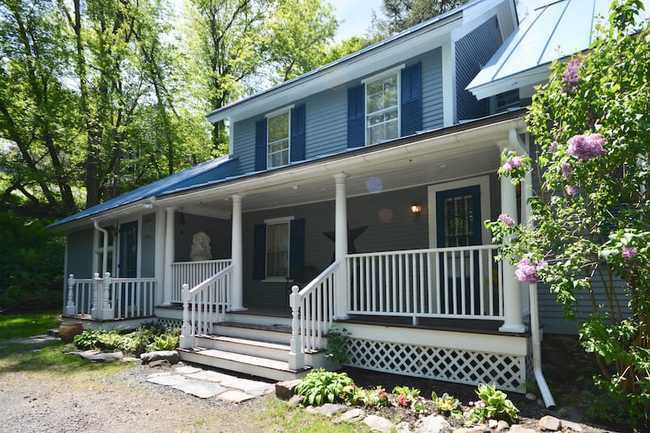 Charming efficiency studio apartment on a beautiful country property with pastoral views. Furnished 1 bedroom, 1 bath open floor plan with kitchen, living room and bedroom. Washing machine and dryer on premises. Pets may be considered on a case by case basis. 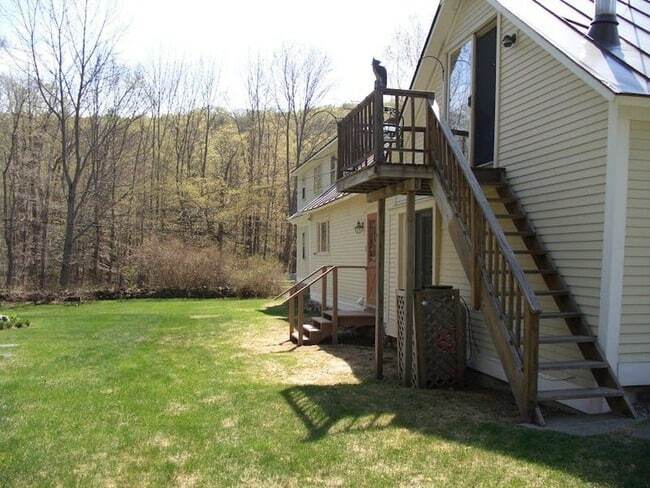 Deck and parking available for tenant. 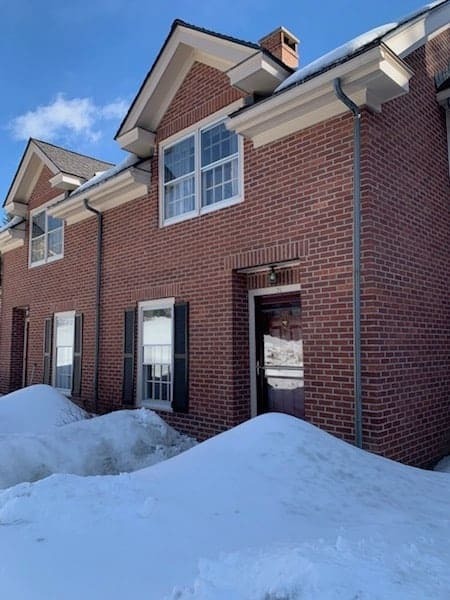 Tenant is responsible for heat, electric, phone, Internet, TV and shoveling walkway. Landlord is responsible for plowing, mowing, trash removal and recycling, and land line. Studio is available April 1, 2019. Please contact us to schedule a showing. Furnished 1 bedroom 1 bath studio efficiency apartment available month to month beginning April 1, 2019. Comfortably furnished, private entrance, parking for 1 car. WiFi. No pets. No smoking. All utilities included. Tenant responsible for shoveling stairs to apartment. No washing machine and dryer. This is a wonderful month to month opportunity for transitional living. Contact Williamson Group, Sotheby's International Realty to schedule a showing. A Home to Relax, Connect & Enjoy Nature Looking for a place to relax; connect with family and friends; get out and enjoy nature? This house provides everything you need for the vacation you seek: be it active or the gift of down time. It’s a true get-away snuggled in the woods overlooking Silver Lake. Go for a walk on the trails, kayak, and swim out the back door. During the Winter, grab your cross-country skis, or head out to one of the multiple downhill ski areas. Rates are per night. Seasonal and holiday pricing may apply. Garage available for guest's storage needs. Perhaps you prefer more tranquil at-home activities, like immersing yourself in a great book. Drinking a glass of wine in front of the large stone fireplace. Lingering over meals. And taking a sauna before you call it a night. Silver Lake Retreat was the home of Lloyd and Susanne Rudolph, India travelers and scholars. The house was always abuzz with cooking, laughter, and conversation. You too can enjoy the vibe. Perfect for families, friends vacationing together, or even a place to host small events. Contact us at the link below. 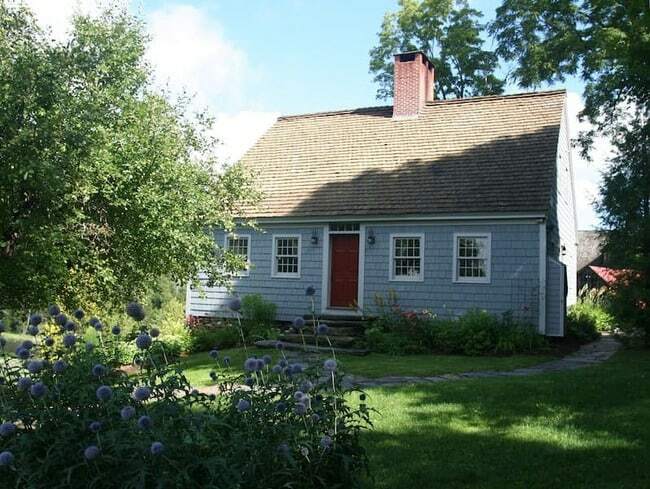 Please mention the word Barnard when emailing us http://www.silverlakeretreat.com You may also contact us at 617-594-5384 . A Home to Relax, Connect & Enjoy Nature Looking for a place to relax; connect with family and friends; get out and enjoy nature? 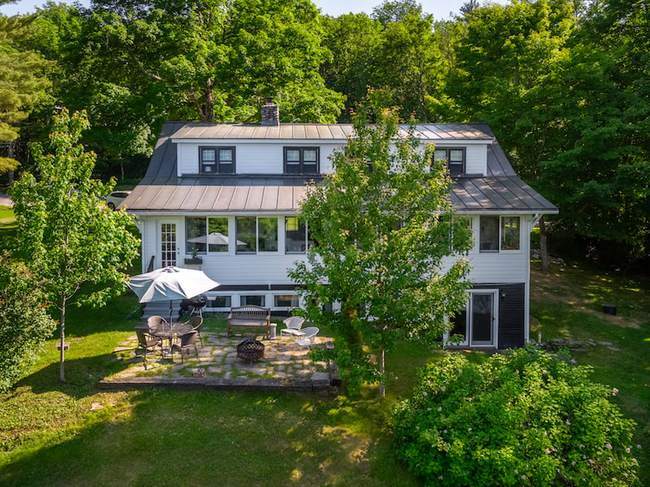 This house provides everything you need for the vacation you seek: be it active or the gift of down time. It’s a true get-away snuggled in the woods overlooking Silver Lake. Go for a walk on the trails, kayak, and swim out the back door. During the Winter, grab your cross-country skis, or head out to one of the multiple downhill ski areas. Rates are per night. Seasonal and holiday pricing may apply. Garage available for guest's storage needs. Perhaps you prefer more tranquil at-home activities, like immersing yourself in a great book. Drinking a glass of wine in front of the large stone fireplace. Lingering over meals. Silver Lake Retreat was the home of Lloyd and Susanne Rudolph, India travelers and scholars. The house was always abuzz with cooking, laughter, and conversation. You too can enjoy the vibe. Perfect for families, friends vacationing together, or even a place to host small events. Contact us at the link below. 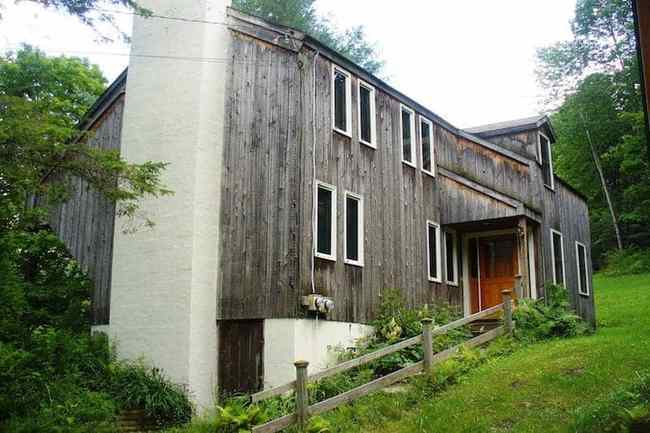 Please mention the word Barnard when emailing us http://www.silverlakeretreat.com You may also contact us at 617-594-5384 .